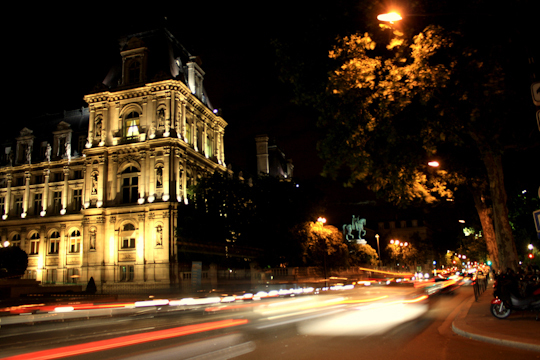 As some of you know, I worked as a corporate lawyer for the first five years I lived in Paris. Last year, I transitioned out of practicing law and onto the recruiting side. I now help place U.S. lawyers in the U.S. and in Europe. I recently wrote a couple of articles for a legal blog that, while geared towards lawyers, may have some tidbits that aren useful for anyone looking to work overseas. The first article is about planning for a legal career overseas, and covers topics such as picking the right practice area and firm to optimize your opportunities for working overseas, the importance of language skills, the potential downsides and sacrifices involved in working overseas and how to best position yourself for a move overseas. The second article, which may be more helpful to non-lawyers as well, discusses some of the questions you need to ask of your potential employer and of yourself before committing to a job overseas. I’d love to hear any tips you may have for making a move to France within other industries!